You're awesome. Did you know? In case you haven't heard that in a while, we are here to remind you. 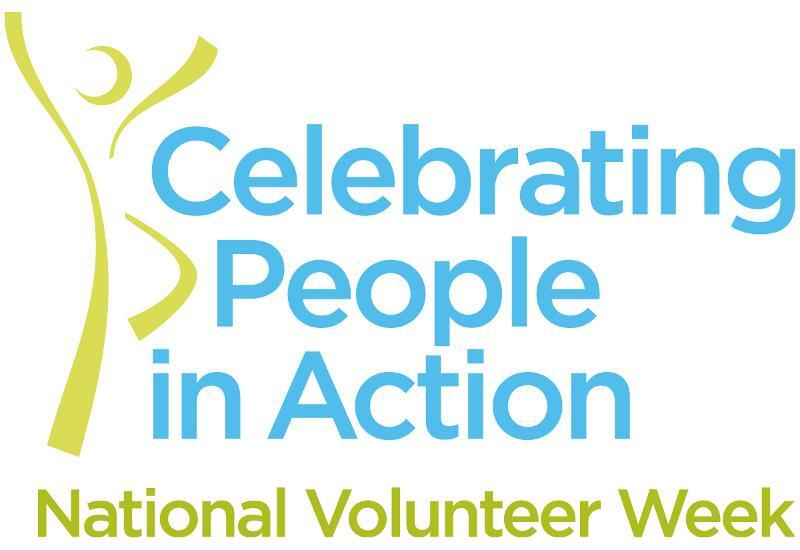 April 21st-27th is National Volunteer Week. Although we appreciate the amazing work our volunteers do EVERY day, we want to take this opportunity to thank each and every one of you. Whether you have volunteered for 8 classes or you are just being trained, each of you is essential to the success of our program. When we say, "we couldn't do this without you"....we really mean it. Volunteers are at the very heart of Cooking Matters. YOU have the skills. YOU are making the difference. YOU are empowering families and helping fight childhood hunger in America. We are just here to give you that opportunity. THANK YOU FOR SHARING YOUR STRENGTHS WITH US!!! We know your schedules are tight, and taking the volunteer is yet another commitment on an ever-growing list of to-do's. But please, if you have two hours a week to spare, we really need your ongoing help. Maybe it's been a while since you volunteered...maybe you have completed your training but are wary about jumping into a class. Know that we at Gleaners are here to support you. Shoot Rebecca an email...you know she's waiting to hear from you! The capacity of our program is limited by volunteer availability. In order to help more families, we need your help first. We are revving up for a new batch of classes this spring/summer...so keep an eye on the calendar/newsletter for opportunities that work for you.